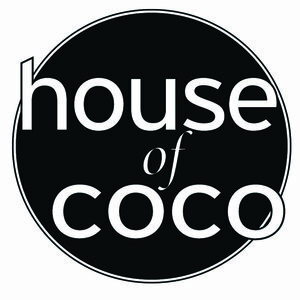 We’ve been lucky enough to be interviewed by Laura Bartlett from House of Coco. Clover Norton not only has a super cool name but this is a woman to watch. Whilst working in fashion retail, she discovered her passion and flair for jewellery design. Identifying a potential gap in the jewellery market for message jewellery she took advantage of an impending career break for motherhood coupled with swapping her London life for a quieter one in the leafy suburbs of Hampshire, to launch her own venture, Synergy Jewellery in 2015. Thank you Bill. We love hearing from our followers!